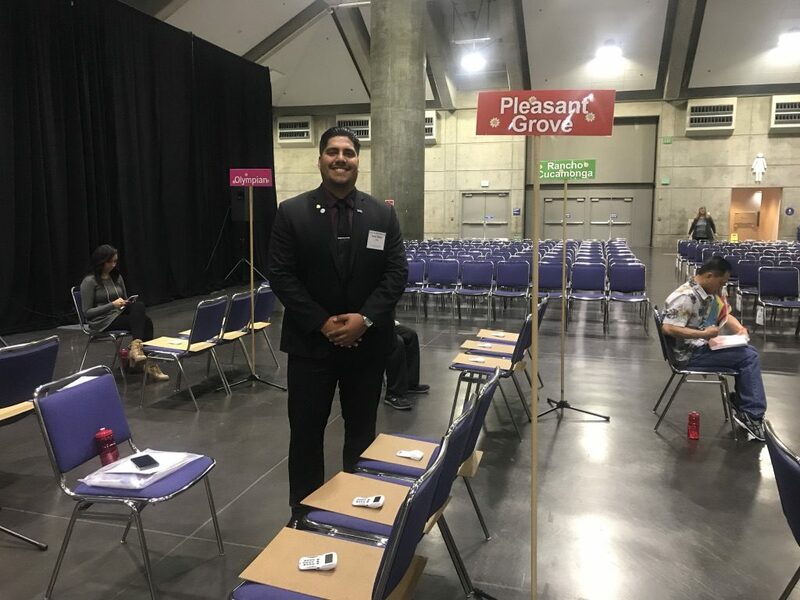 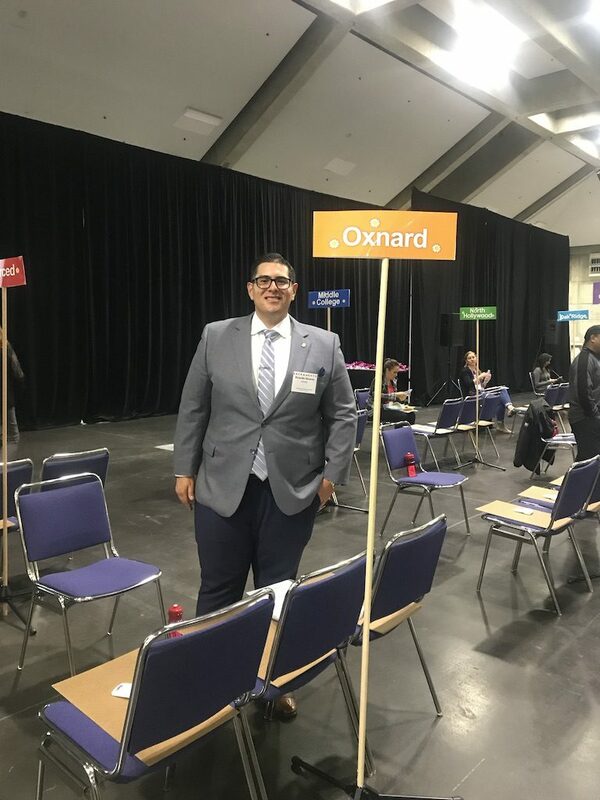 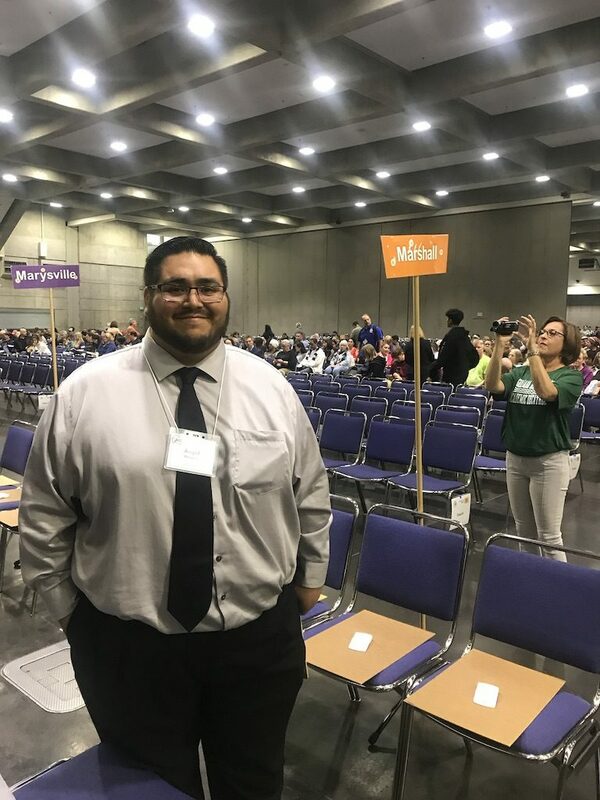 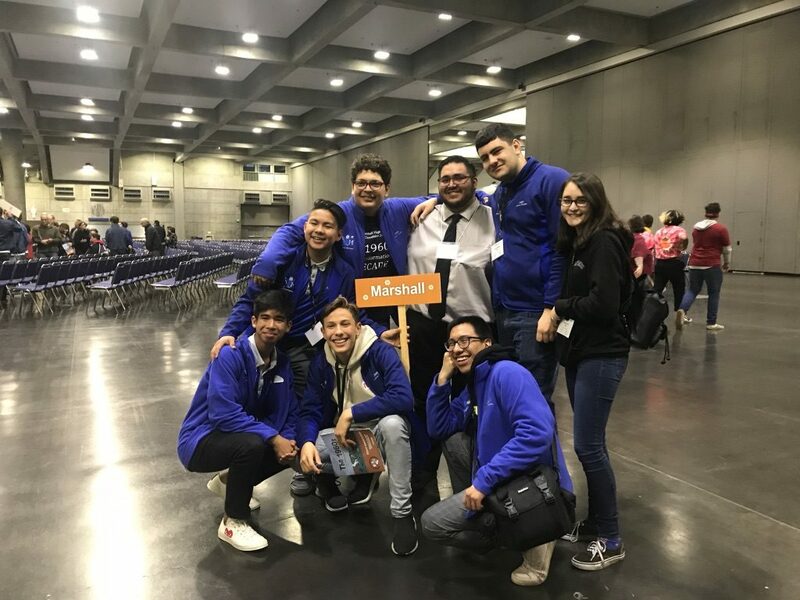 Gammas Volunteer at the California Academic Decathlon 2019 State Competition in Sacramento - Gamma Zeta Alpha Fraternity, Inc.
Every year counties/regions across the state of California hold competitions that lead up to the nations most rigorous academic event, the state competition at Sacramento California. 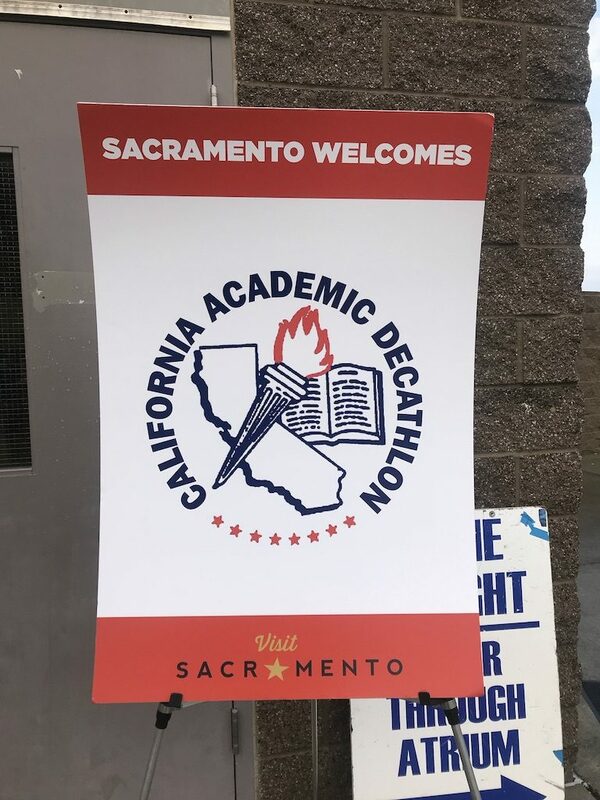 Teams from 68 high schools gather in Sacramento with their families and friends for a 4 day event. 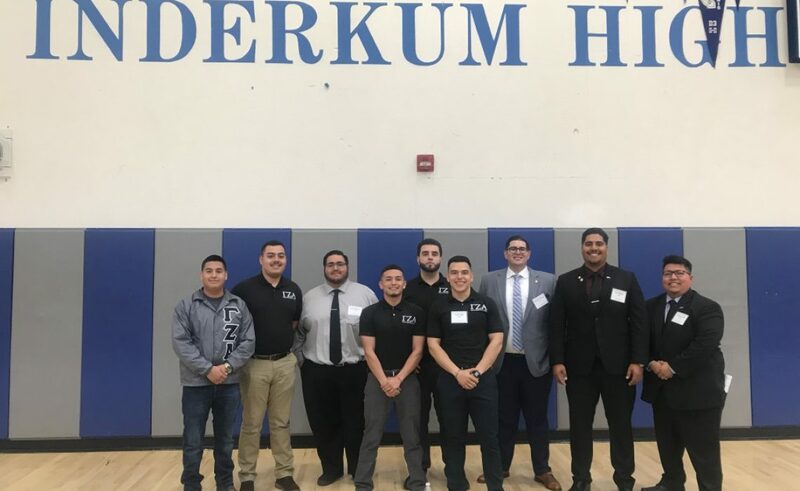 Gamma Zeta Alpha takes pride in giving back to our surrounding communities and holds our membership to high academic standards. 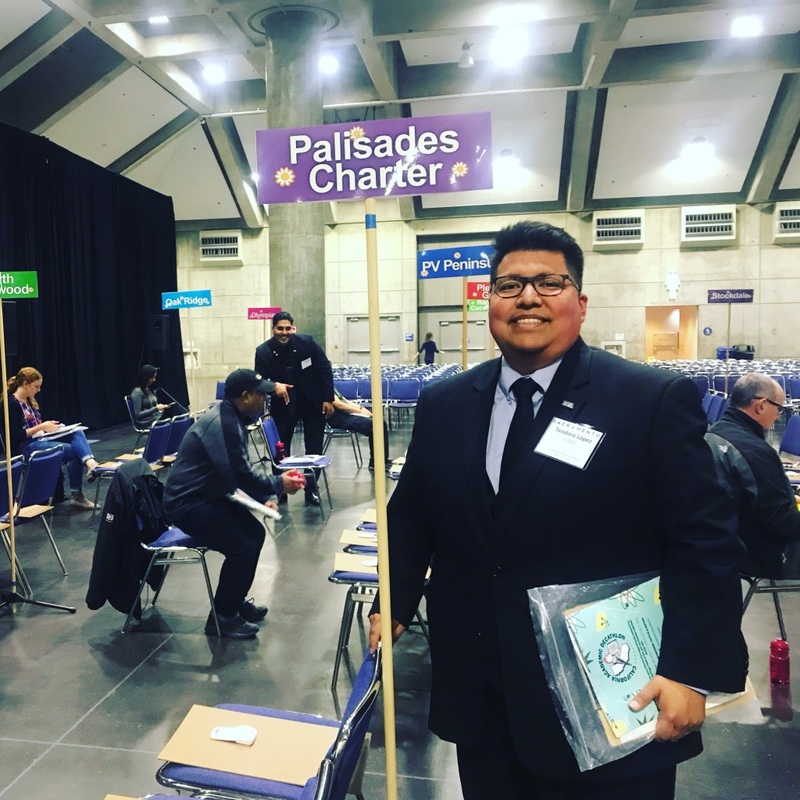 Our organization is proud to provide support to programs that promote academic excellence that prepare our youth for college and careers. 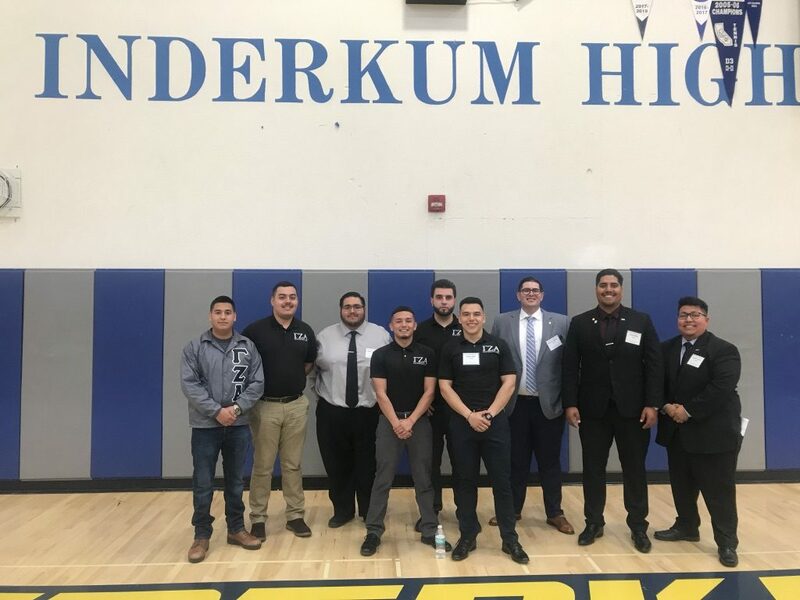 Brothers from both northern and southern California volunteered as judges and proctors for the interview and super quiz competition. 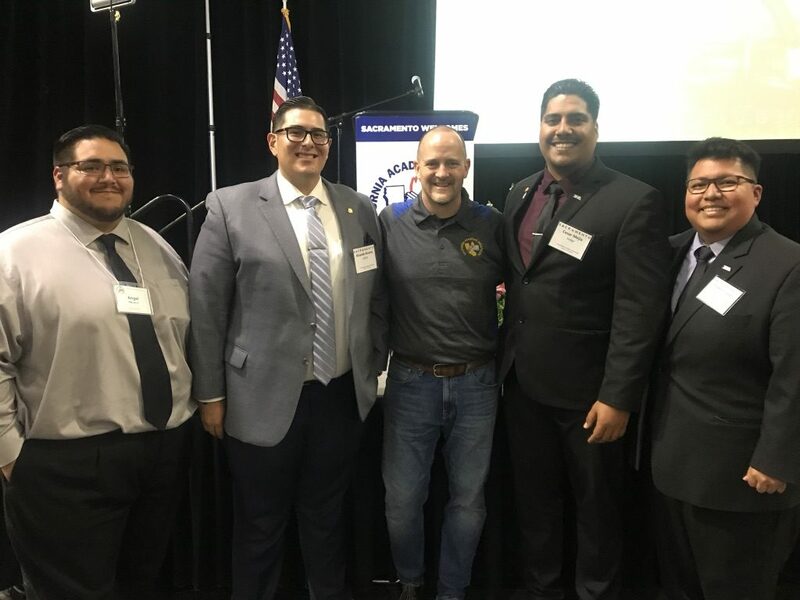 Members from the board of directors participated as well with our undergrad and alumni chapters. 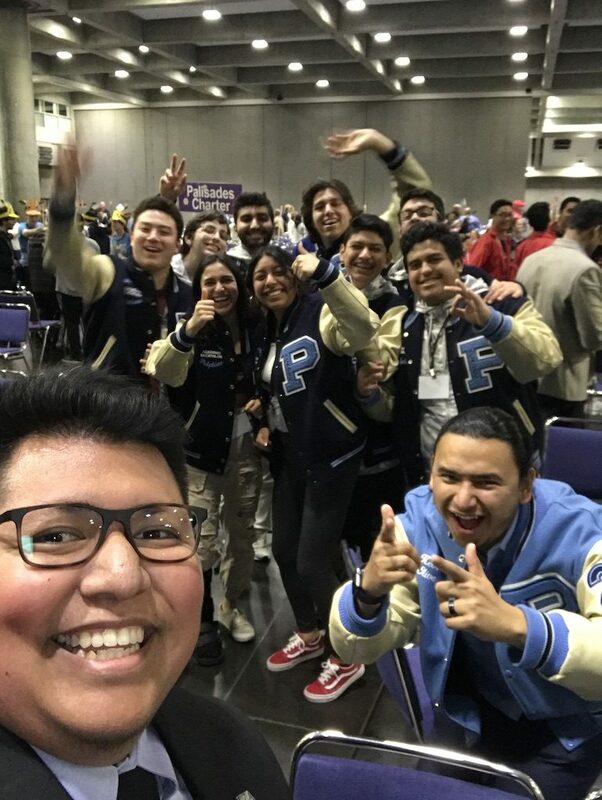 Gamma Zeta Alpha would like to congratulate all the students and coaches from the 68 teams that participated in the competition and to the winners this past weekend.